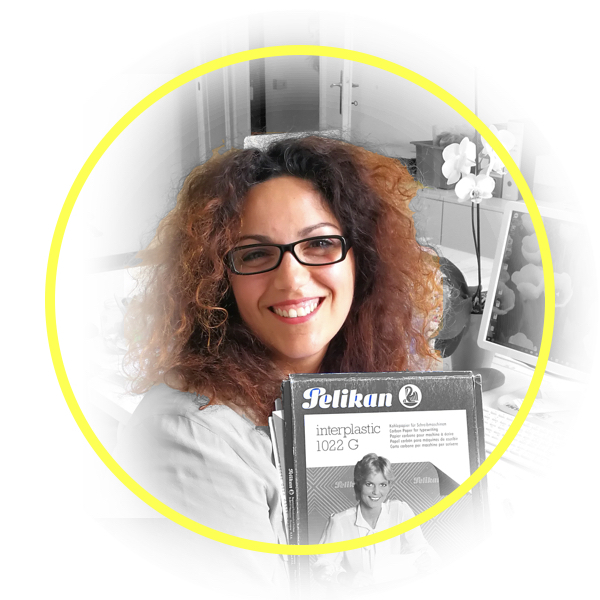 Giovanna has started working for Good Move after a long experience in HR Administration on a public transport company. Good Move represents for her a new life, where mouse and keyboard replace pen and paper! She carries on with less-technical things… because is a dirty work but someone must do it!